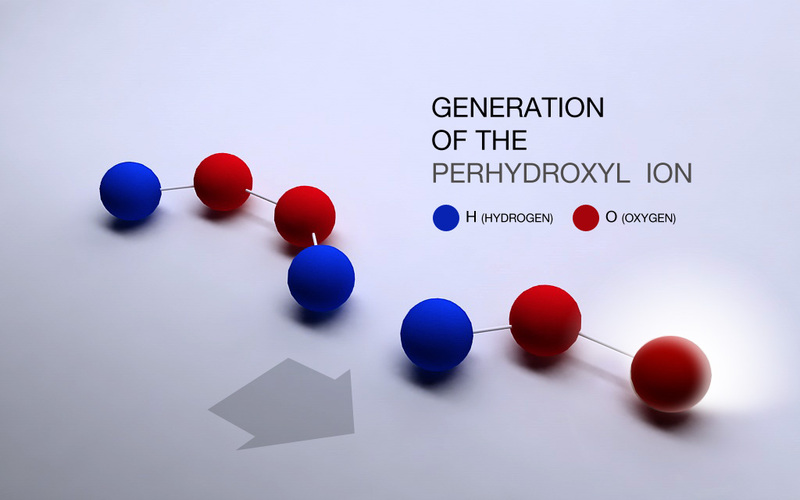 Working closely with some of the world’s best clinicians and key opinion leaders, we are paving the way for the latest developments in technology and science. 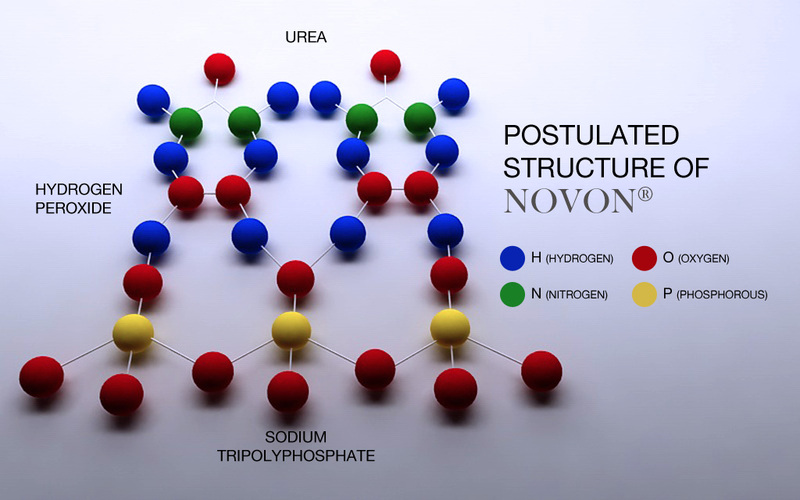 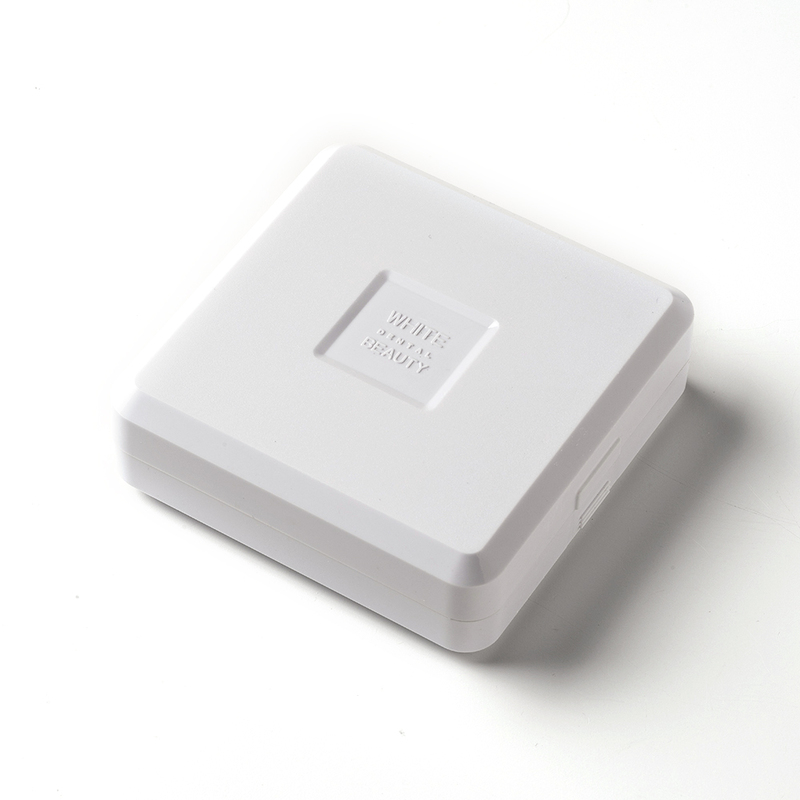 All of our products are powered by an intelligent compound — NOVON®. 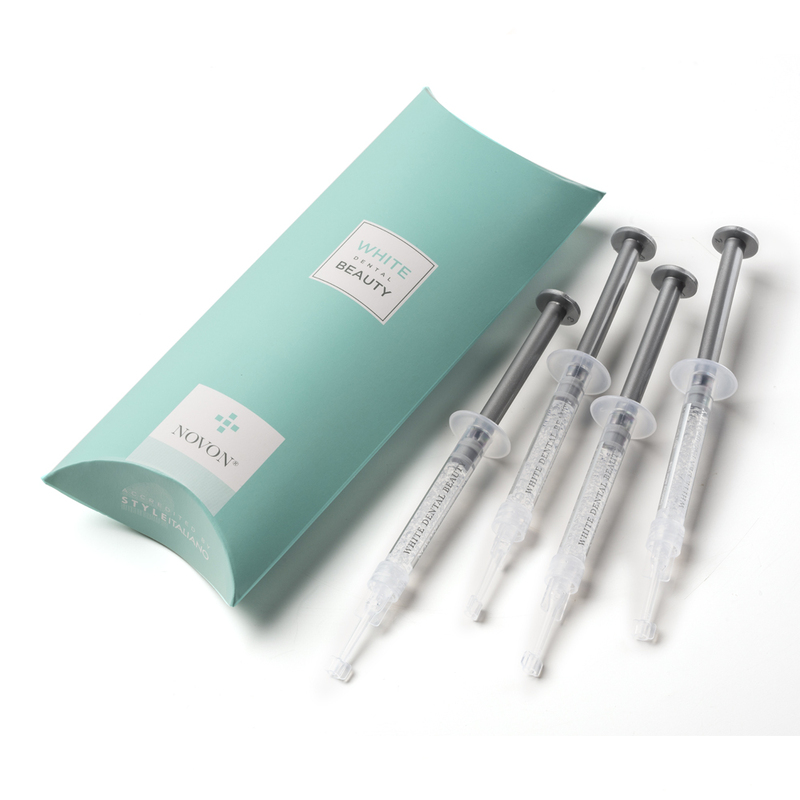 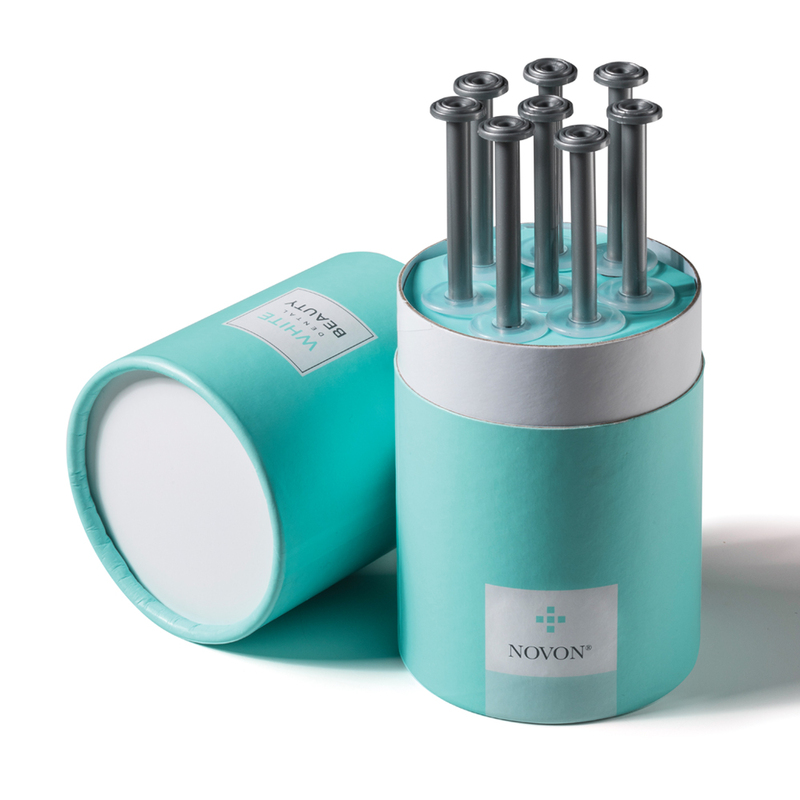 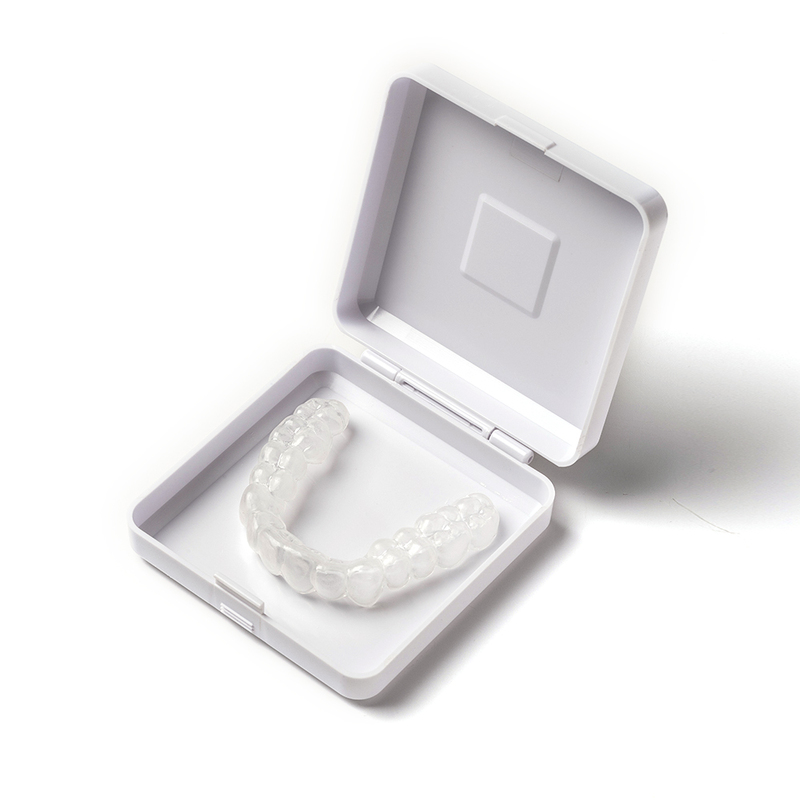 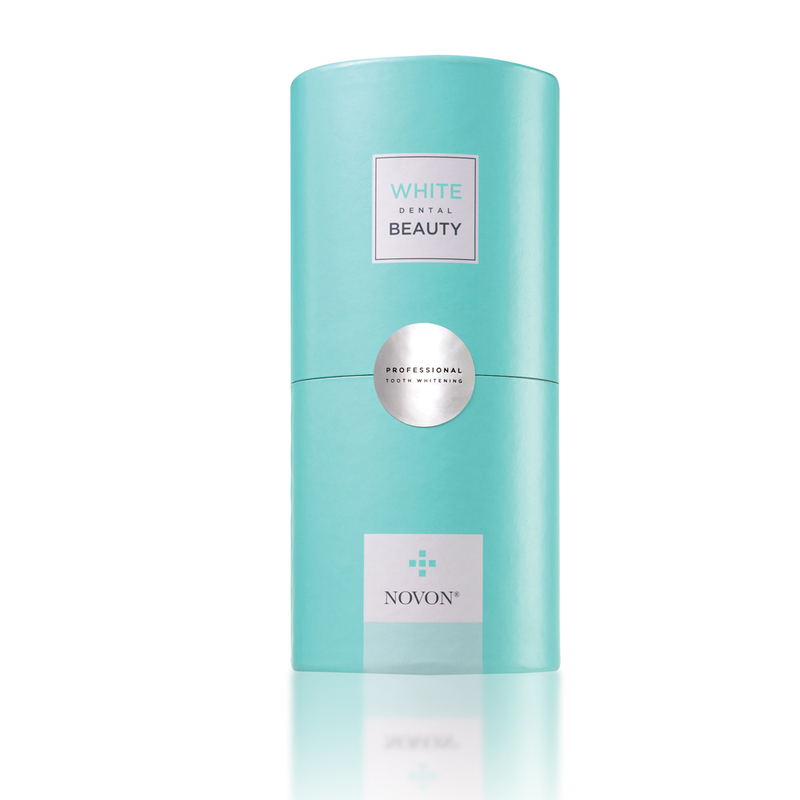 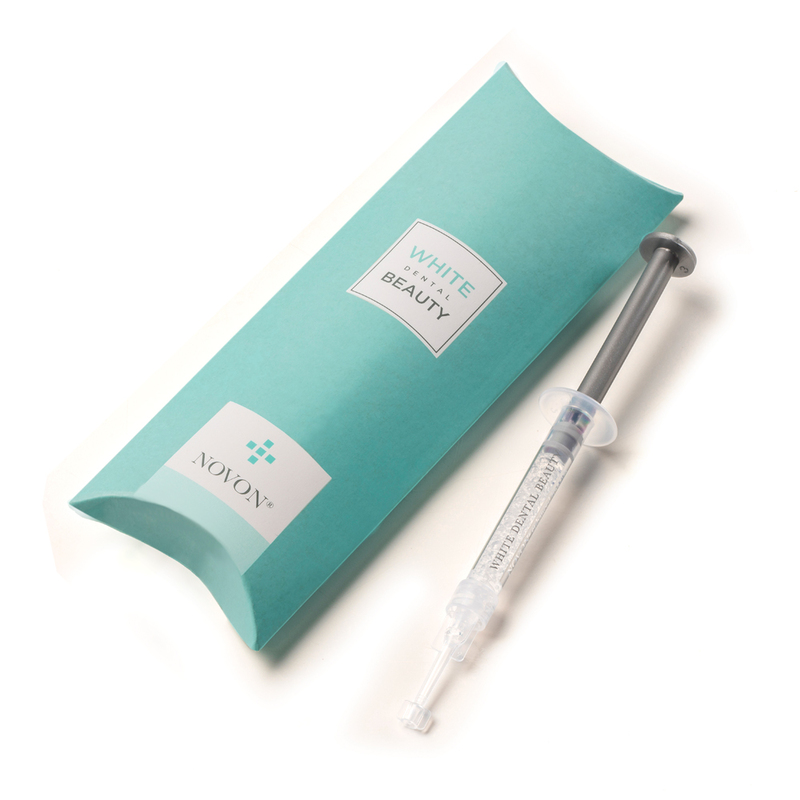 Proven to offer safe and effective results, NOVON® triggers a ‘pH jump’ which allows for a whiter, more impressive smile. 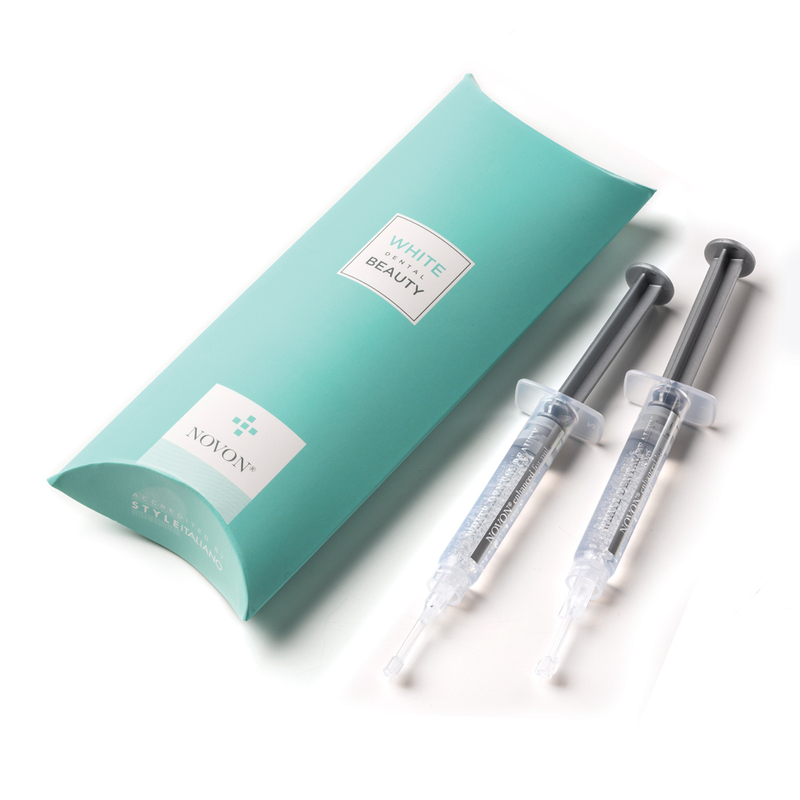 As well as having a dedication to creating quality and reliable products, our goal is to help you deliver a patient journey like no other. 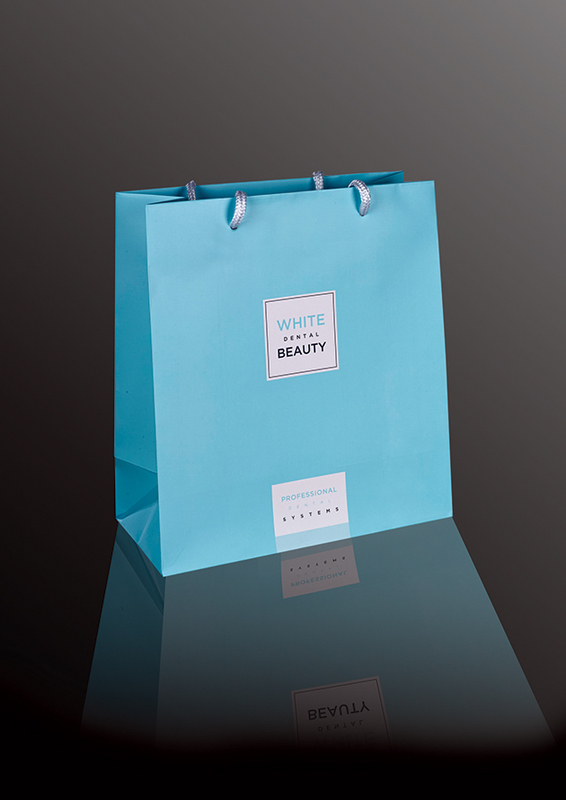 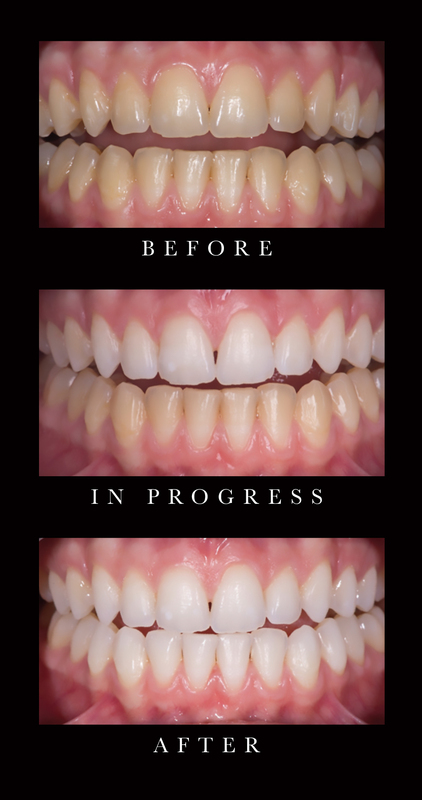 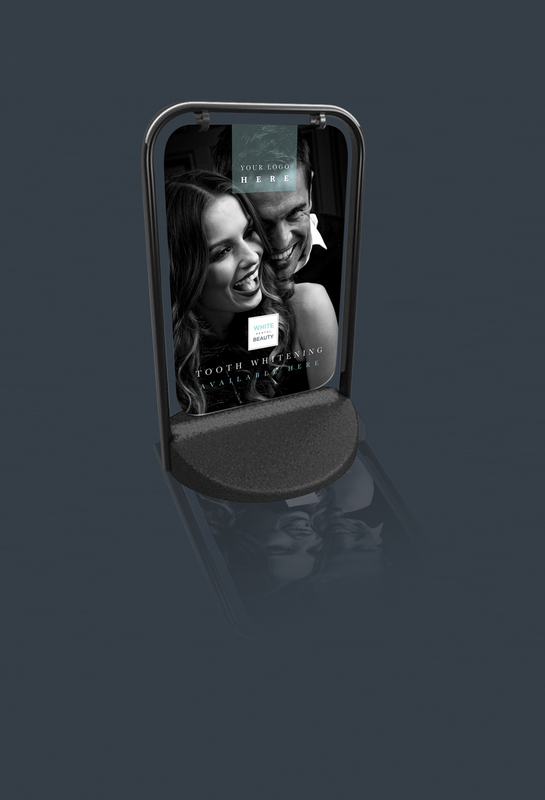 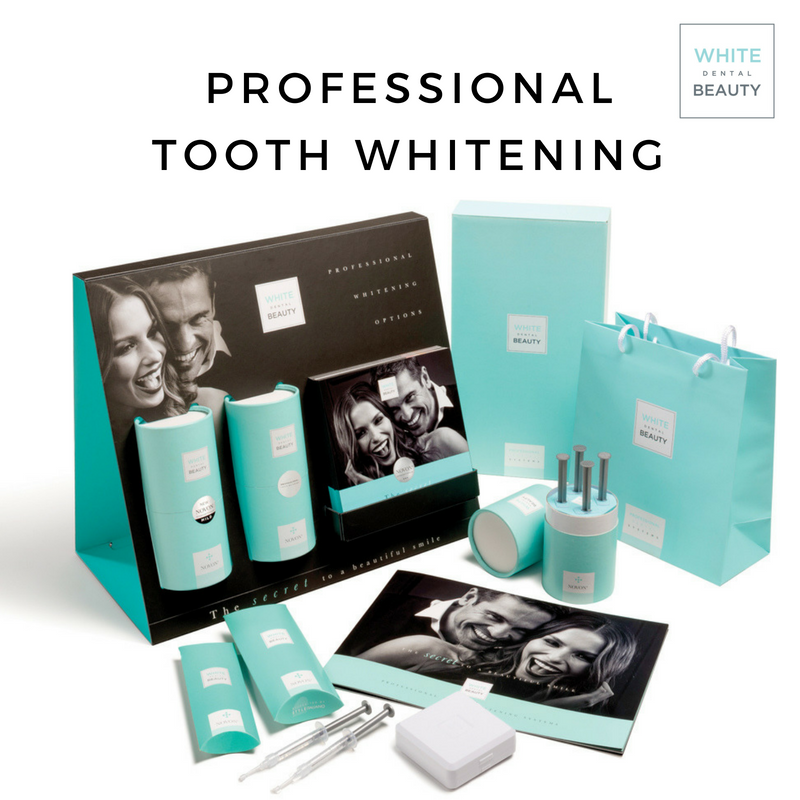 Fuelled by this, we have created a dedicated marketing support package to enhance the patient experience and build your practice with professional tooth whitening. 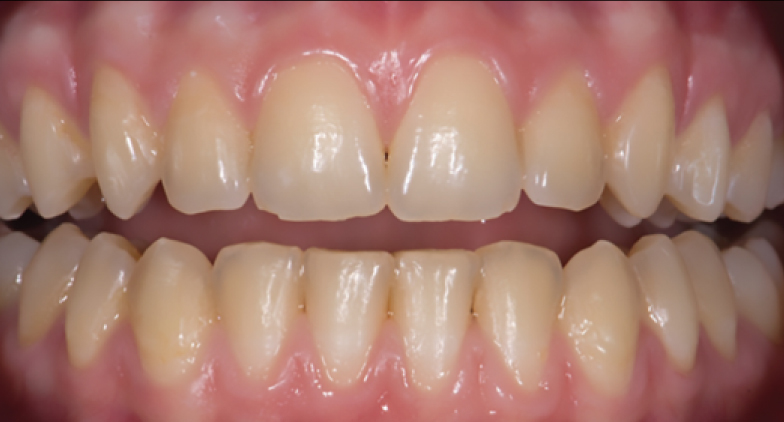 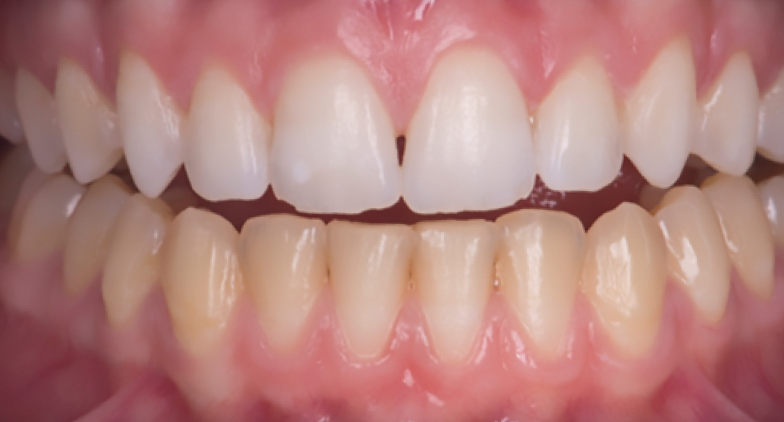 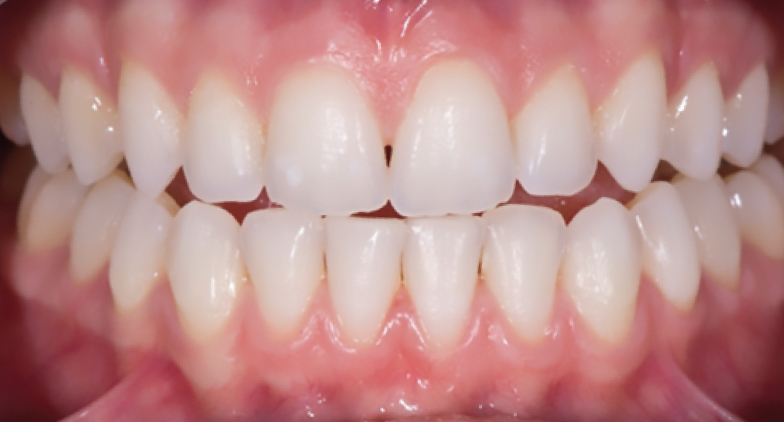 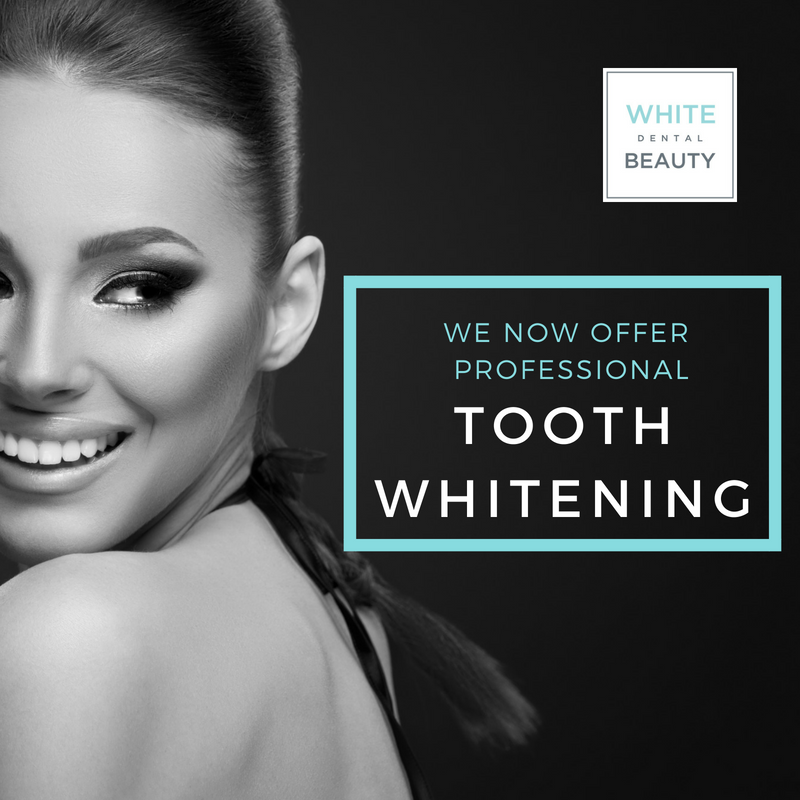 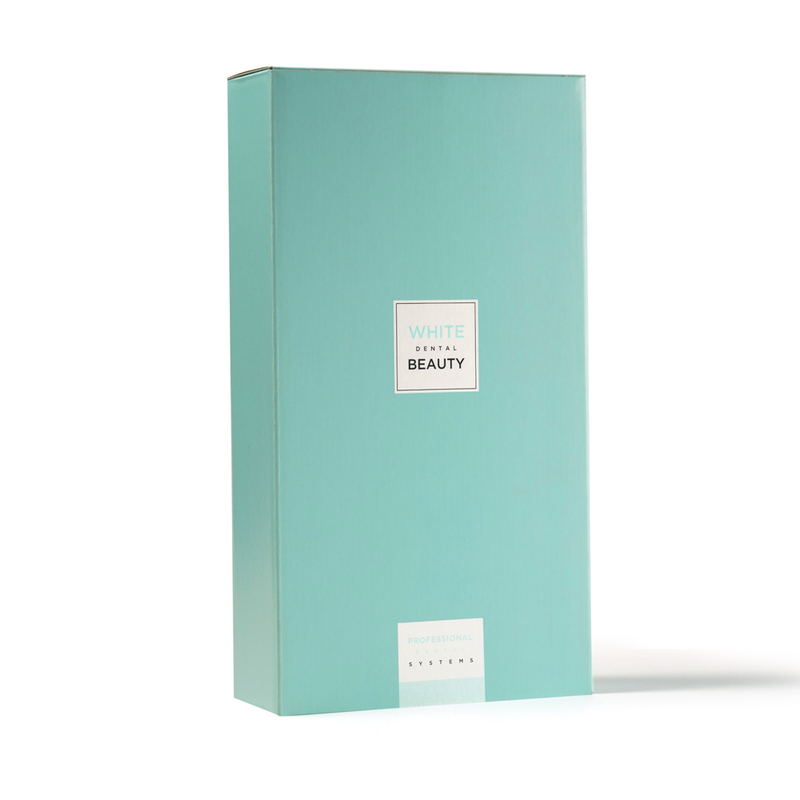 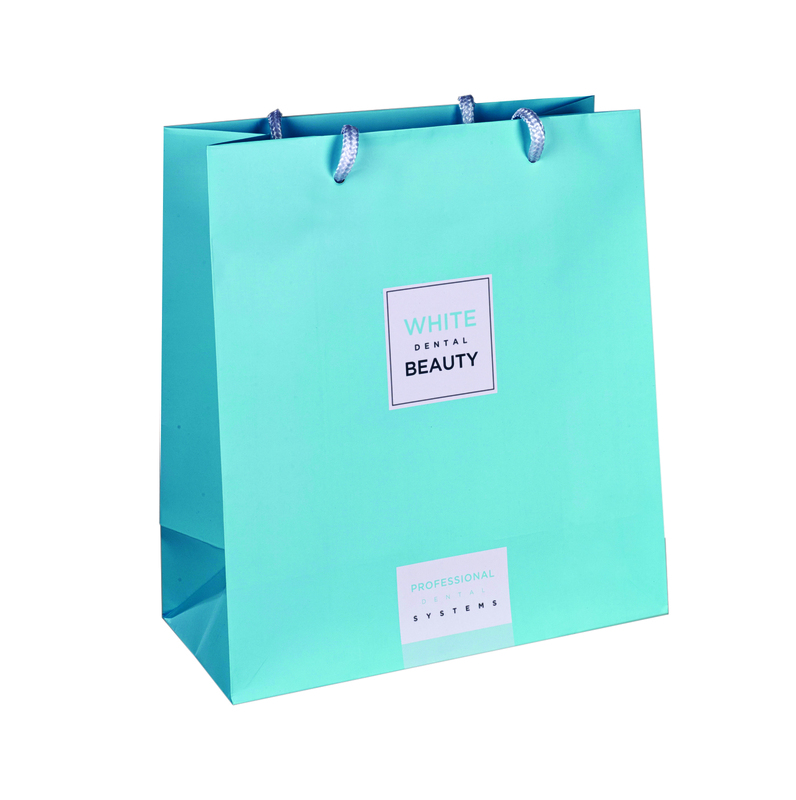 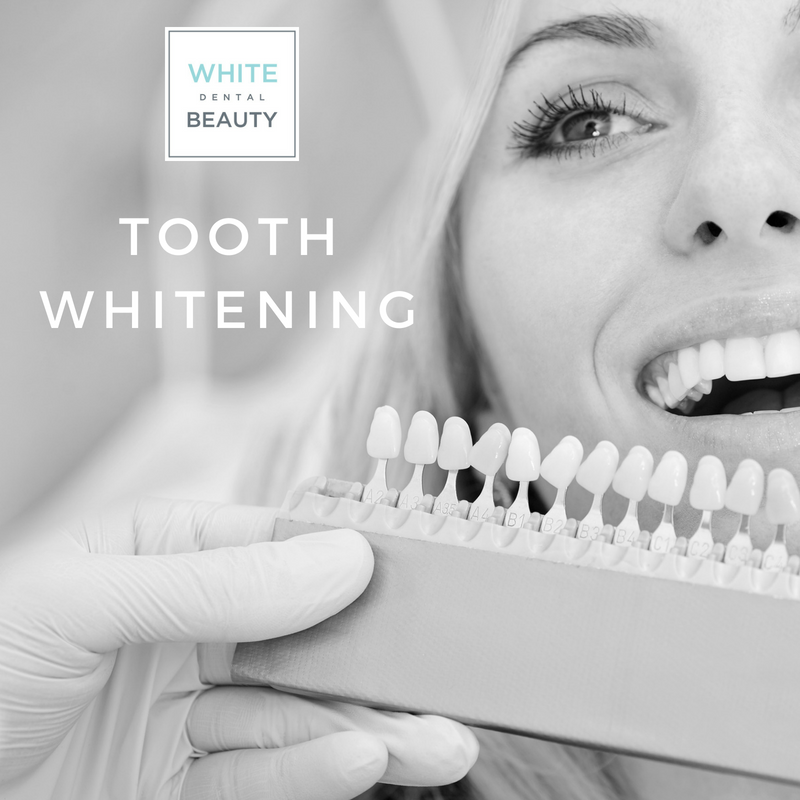 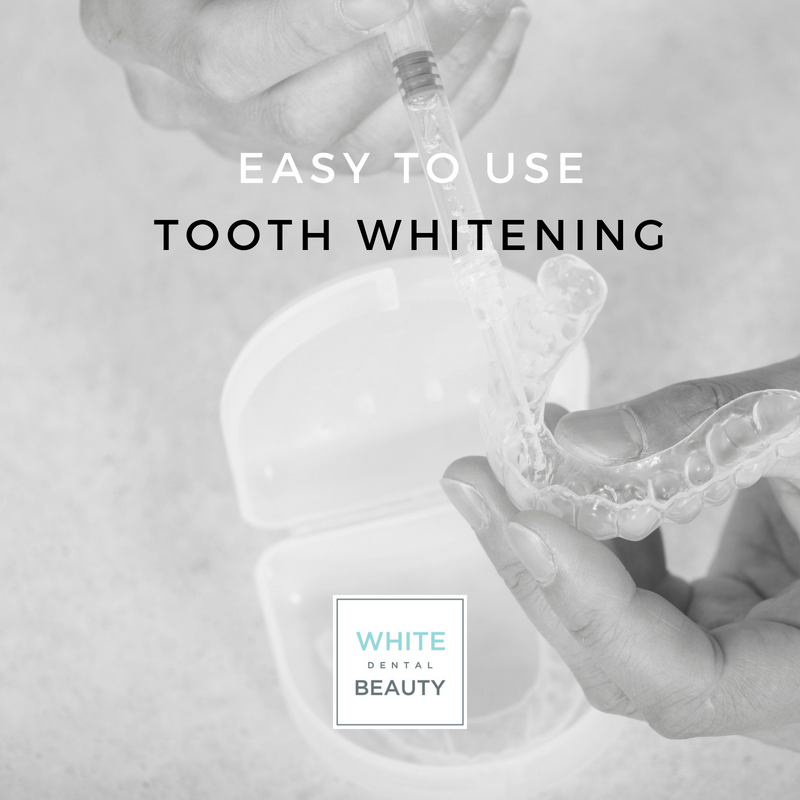 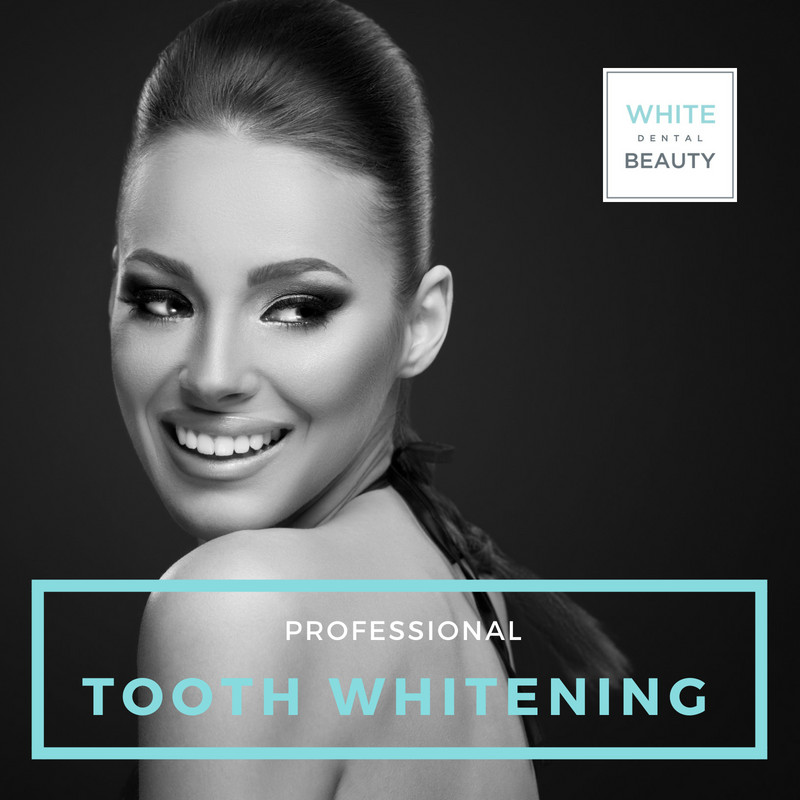 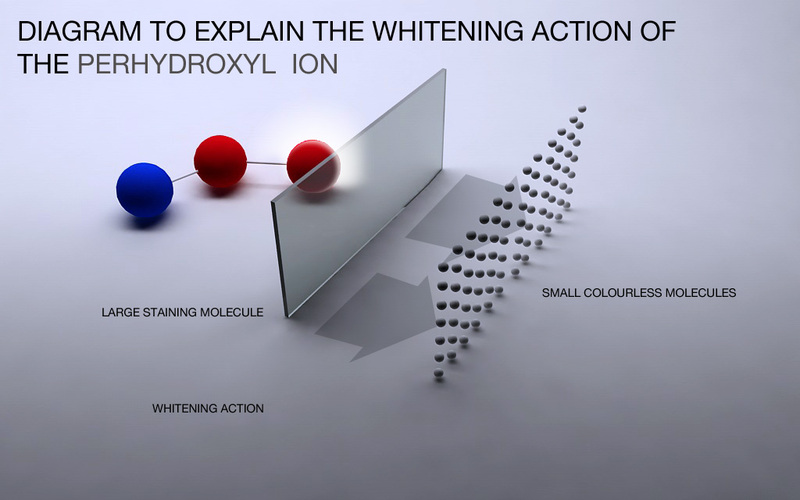 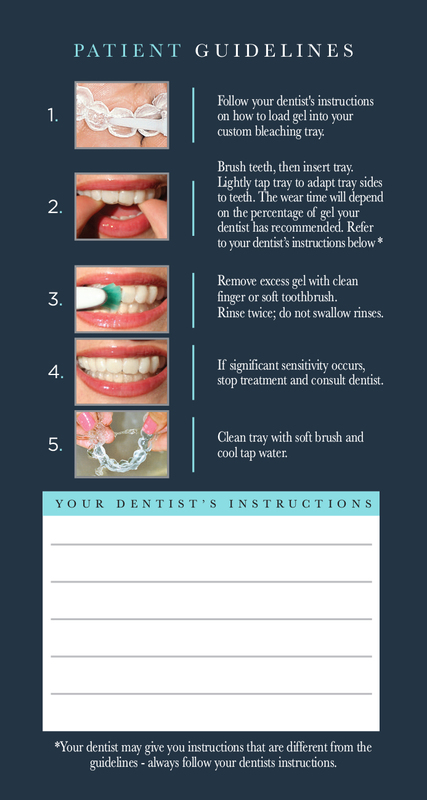 To download the White Dental Beauty waiting room video which displays the main benefits of tooth whitening for your patients, simply click here.